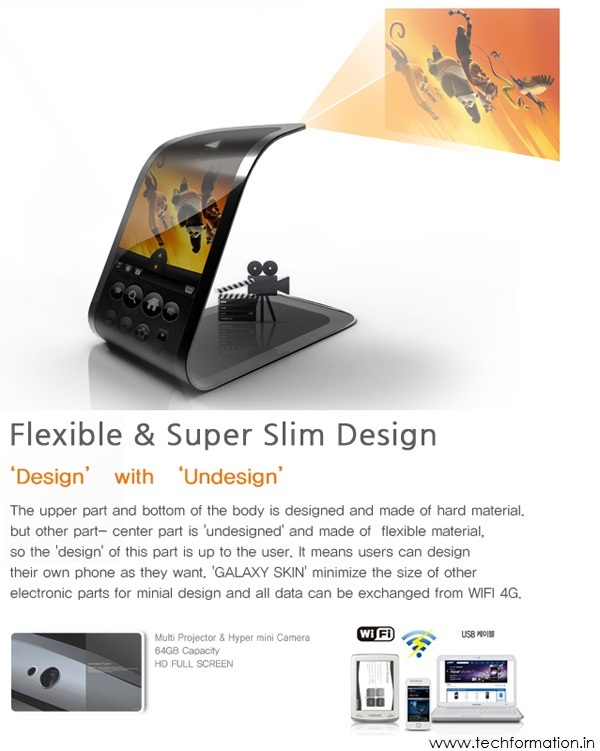 Samsung, after so many years is being the trendsetter currently. 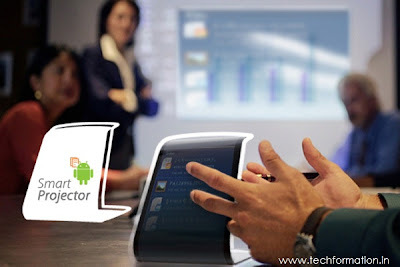 After its Galaxy Tab which is the huge competitor to Apple iPad 4, Samsung increased its product range predominantly. 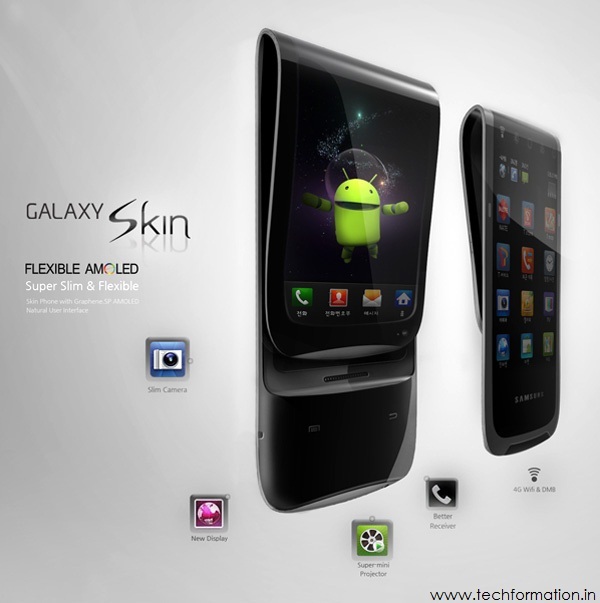 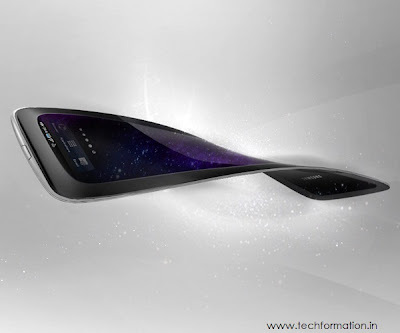 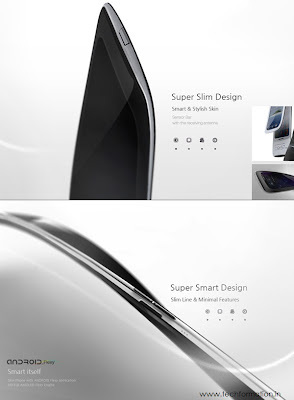 Now Samsung has come up with is new launch, Galaxy Skin which is the flexible phone possessing AMOLED technology. It can be bent and twisted at any angle. 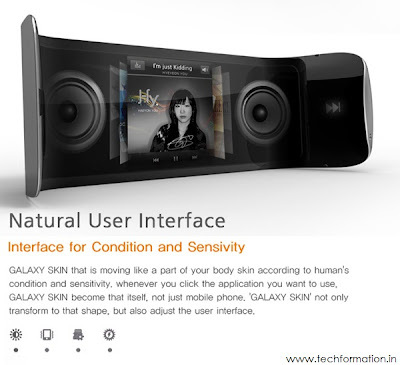 Literally, it is a kerchief. 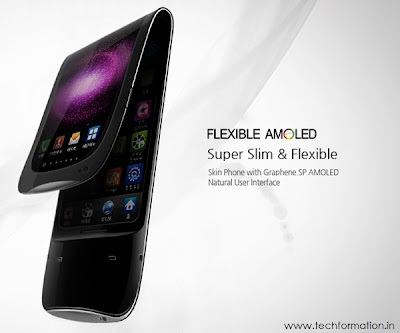 Not only flexible it is also a super slim phone. 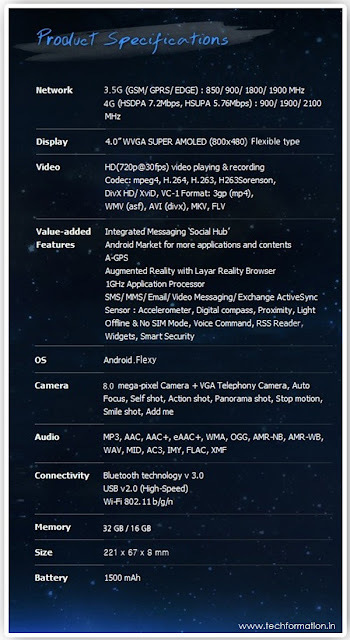 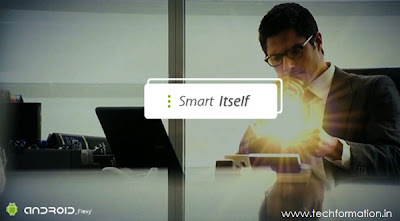 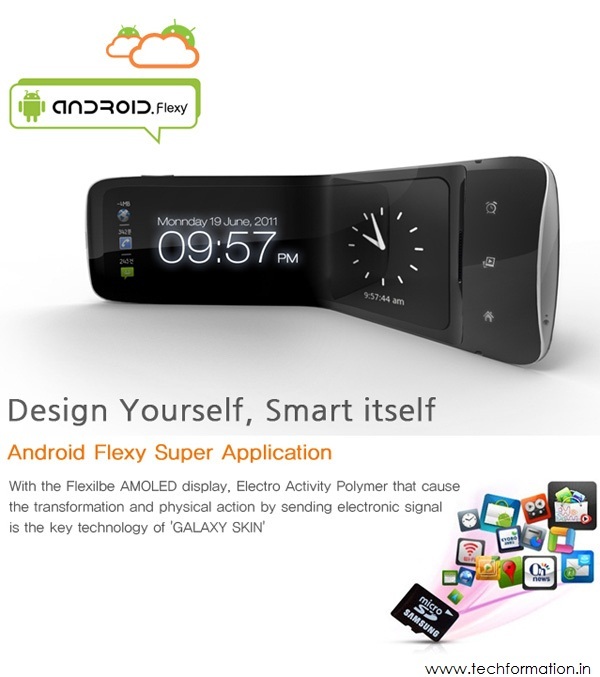 The device runs on Android.Flexy operating system which supports 3.5G and 4G networks. It is loaded with highly sophisticated features such as GPS, 1GHz application processor, 8MP auto focus camera with self shot, panorama shot and smile shot options. 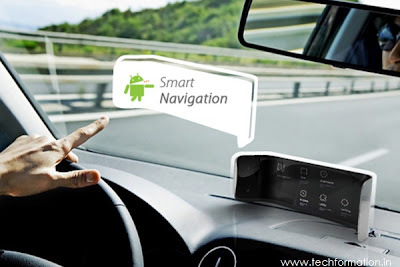 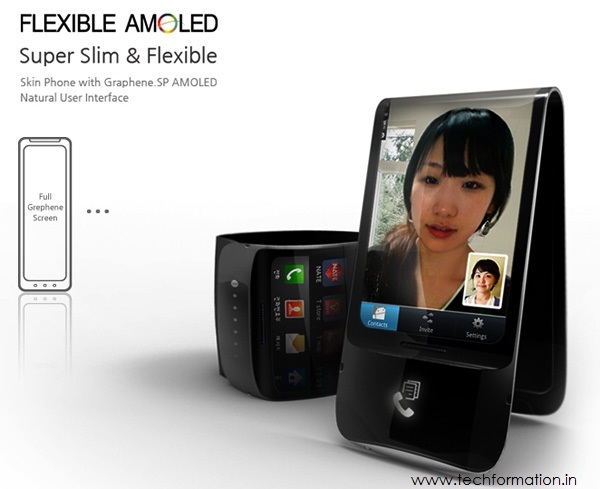 It is equipped with sensors for accelerometer, proximity and digital compass. 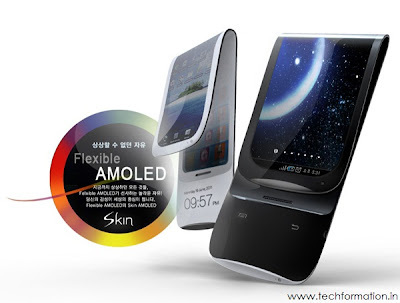 The display looks magnificent with 4.0'' WVGA SUPER AMOLED (800/480) flexible type one. 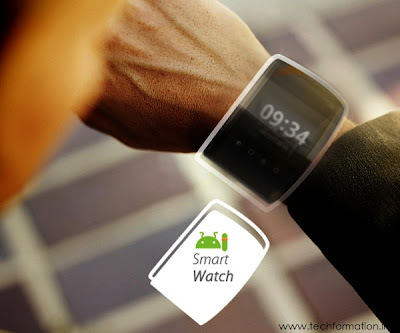 This phone can be used as a wrist watch, projector and many more..